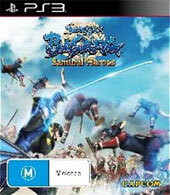 Straight off the hot press from Capcom, comes Sengoku Basara: Samurai Heroes that is created by the developers Hiroyuki Kobayashi of Devil May Cry, more specifically gaming design guru. This tactical strategy game turns your PlayStation 3 into a hack ‘n’ slash bloodbath of epic proportions. If the game seems a little familiar, that’s because it is reminiscent of Dynasty Warriors that allows the player to control a mythical hero from ancient Japan, each with their own fighting style, combo's and weapons. However, like almost every good gamer, I’m all for a violence fest of swords and even bigger swords but unfortunately Sengoku Basara: Samurai Heroes seems a little like a first generation PS3 title from its repetitive gameplay to a little too Spartan for its graphics. However if you enjoyed Dynasty Warriors, than read on fellow Samurai! 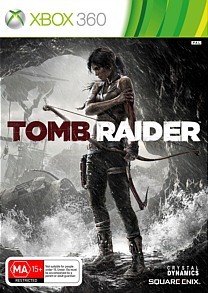 The heart of the game is a third person action game which requires the player to roam the environments and slaughter as many enemies as possible. Before engaging in your epic quest (Heroes Mode), you need to select which character you will play, each with their pros and cons. Some of their weapons are quite cool and of course larger than life. With an almost unending supply of enemies, the only difficultly in the game is the potential of an RSI injury from all the killing you do. The control system works well on the PS3 but because we’ve seen this all before and unfortunately done a little better, you really get the sense of “a been there, done that attitude” which causes the repetitive nature of the game. One highlight of the game are the bosses that you encounter at the end of each level that actually requires some strategy as opposed to endless slashing. This is generally where your special manoeuvre comes into play but in order to access this, you need to build up your power meter which of course… is done through killing. Between each of the levels, there is a quasi RPG screen which also allows you to see your character and equip them for the next slaughter level. As you do fight your way through the enemies, there are various missions that you must complete and the combat engine is actually a little more in-depth than Dynasty Warriors which is a little refreshing. The fun part of combat is the hero time mode that merges The Matrix with 16th century Japan as you hack your enemies into the neverworld. 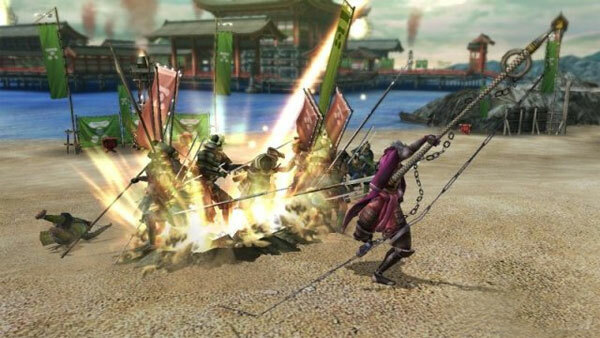 In terms of multiplayer, Sengoku Basara: Samurai Heroes boasts a co-op mode which is virtually identical to the single-player story but this time you have some backup. Once again this is all familiar to the player and doesn’t really challenge the gamer or gamers in any way. If the developers incorporated the PlayStation Move into the game, things would have been more exciting but unfortunately the dated and sometimes uninspired gameplay seems to come from a simpler era as opposed to titles such as Castlevania Lord of Shadows or Bayonetta which have spoiled the gamer. Even with the graphics and as mentioned, Sengoku Basara: Samurai Heroes is dated and although the characters are well animated, the environments are a little bland as are the special effects. 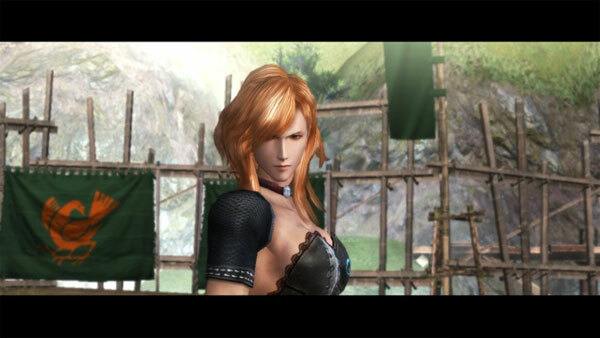 It does pay homage to those Chinese Kung-Fu movies well but once again, Dynasty Warriors done it better. Sound is good but is lacking that next-generation feel but interesting enough, the music does sound good with its upbeat action theme. 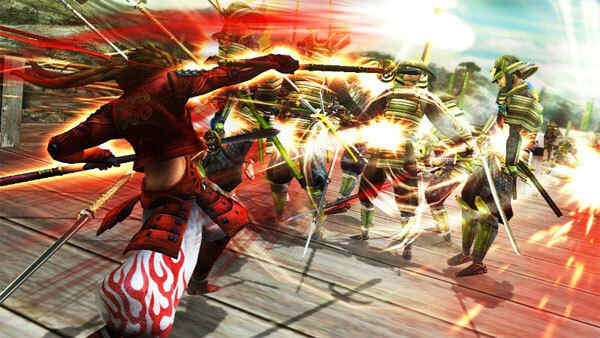 In the end Sengoku Basara: Samurai Heroes definitely should have been released a few years ago and if you’re a fan of game such as Dynasty Warriors, than this game might give you a few hours of enjoyment. 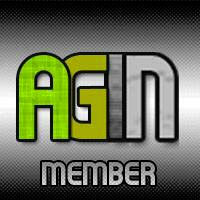 Just be warned, not much changes from start to finish, the only thing different are the bosses. Maybe a rent before a buy!